Plano, IL – Martin Partners, L.L.C. announces the recruitment of Mr. Stephen Schwallie to the position of Vice President, Marketing at Plano Molding Company. 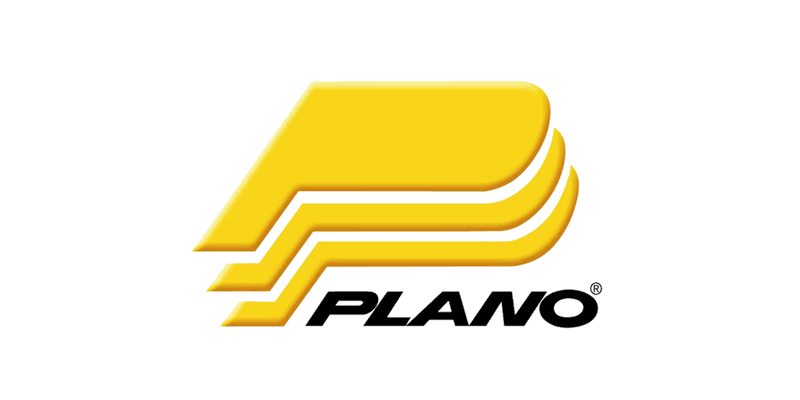 Plano is the world’s leading manufacturer of tackle boxes, with over 75% market-share in the U.S. Plano is backed by Ontario Teachers Private Equity. Prior to joining Plano, Mr. Schwallie was National Corporate Account Manager with SC Johnson and Sons.